The trade deadline beater by the Cleveland Cavaliers was not a big news item league-wide, but, the deal meant a lot to Cavs fans as it saw Anderson Varejao pack his bags after 12 years in Cleveland. However, it also made the possible the addition of big man Channing Frye whose ability to shoot the ball from long distance could have more value to the team than what Varejao brought in the limited minutes available. Channing Frye has been a monster off the bench for the Cavs, coming in and knocking down threes in bunches. Outside of that particular skill, there are plenty of interesting things about Frye which could endear him more to people in his new fanbase. 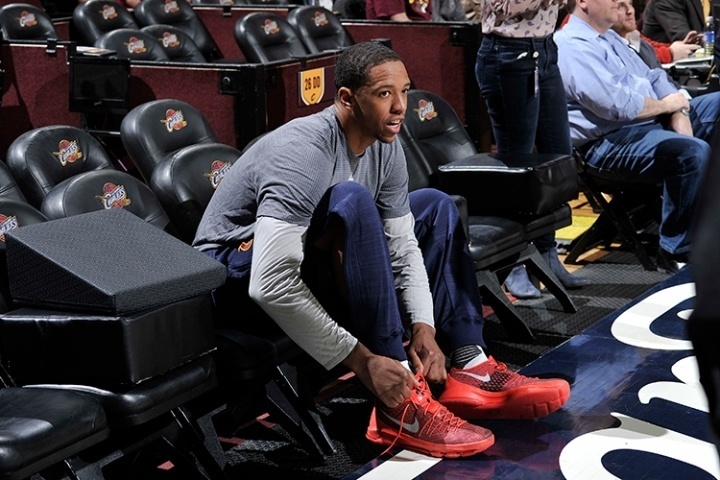 Here are some things may not know about Channing Frye. Channing Frye left the University of Arizona without graduating after his team made it to the Elite 8 back in 2005. During the 2012-13 season when Frye had an enlarged heart that caused him to miss the season, Frye went back and graduated. Click “Next” to see the seventh most interesting fact you probably didn’t know about Channing Frye!